Stunning dress for the summer. 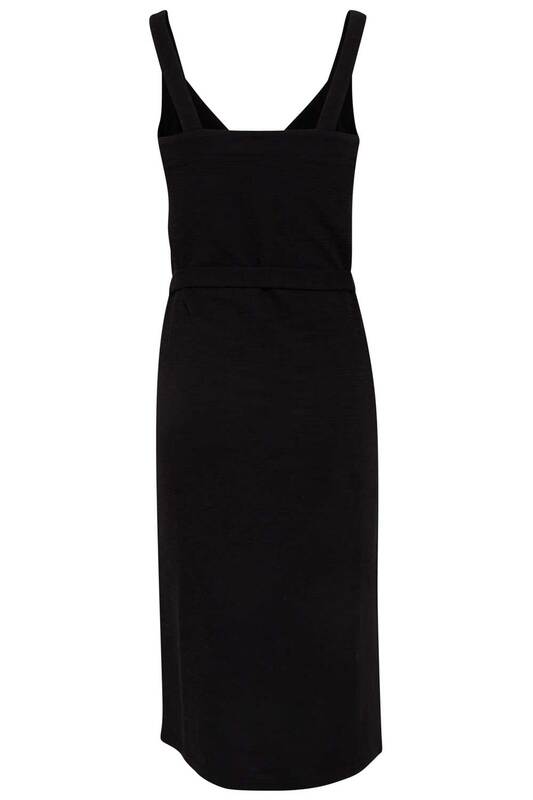 This brushed cotton dress can be worn casual for the day or dressed up for the night. The button down trim is such a lovely feature. So versatile, this dress can be worn dressed up or down. It is an easy style to wear and will be a great addition to your wardrobe.